Tinder, one of the most popular dating apps around, has been hiding a dirty little secret in the fact that there’s a members-only version of the platform for an “elite” class of users including CEOs, supermodels and those that are hyper-attractive or upwardly affluent. One source tells TechCrunch that Tinder Select, which may have been live for around six months now, is for celebrities and people that do really well on the regular app. Tinder has reportedly invited some people to the members-only layer and even given some the ability to “nominate” others for an invite. Those that have been nominated apparently can’t nominate others as to prevent Select from spreading uncontrollably. The publication speculates that one factor that may be used to determine who gets invited to Tinder Select is the Elo score, a hidden “desirability” score based on an algorithm discovered last year. 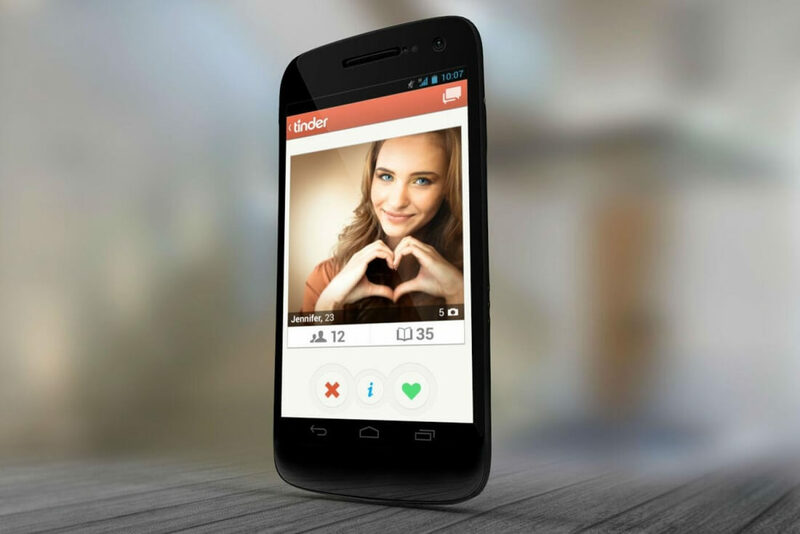 Tinder Select operates alongside the regular Tinder app with users being able to switch between the two platforms. This makes sense as the pool of users within Select is likely considerably smaller than the standard group. Aside from the clientele, Tinder Select is said to feature a gradient navy blue “S” at the top of the app where the Tinder flame logo typically resides. Tinder declined to comment on the story when asked by multiple publications.